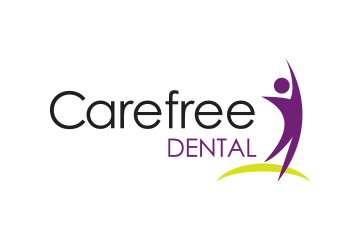 With the Carefree Dental Card customers can receive premium dental care without the financial burden. To assist with the expenses of owning a car, the Carefree Auto membership provides savings on repairs, emergency roadside assistance, routine maintenance and tire and wheels. Get a faster, easier solution to your medical problems without leaving your home or office. Carefree M.D. 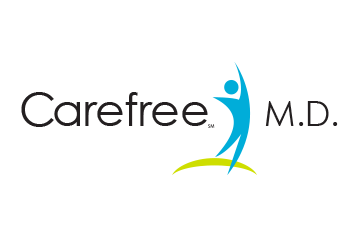 allows you to speak to a doctor over the phone or webcam and receive treatment with no copays and no bills. 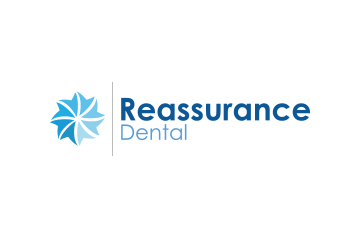 An affordable dental discount plan, Reassurance Dental provides customers up to 50% savings on dental, vision and prescription expenses. 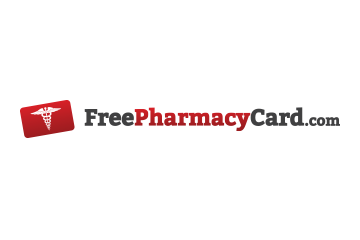 To offset rising prescription drug costs, FreePharmacyCard.com provides non-insured health discount benefits through discounts on prescription drug expenses. With UNI-CARE, customers may access our strong network of credentialed dental, chiropractic and alternative medicine health care providers.